the Historical Photographs of John Futhey. Double-headed CPR steam at Franz. 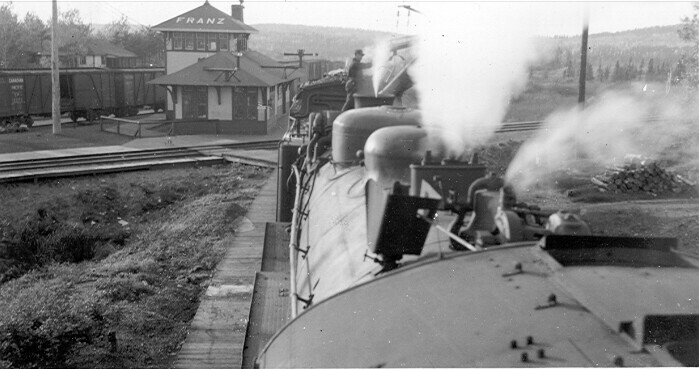 and that the photo was taken from the tender of the second engine.